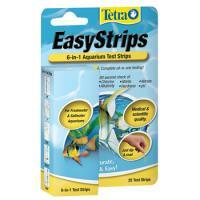 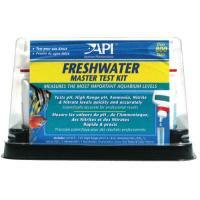 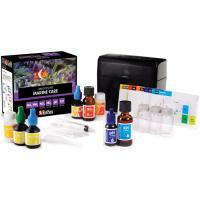 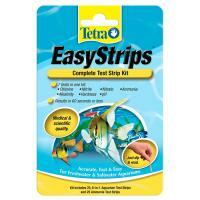 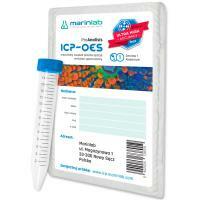 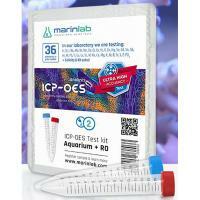 A complete test kit for testing tap and aquarium water. 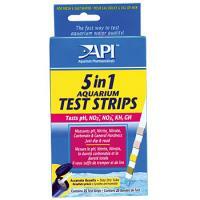 Tests five different potentially dangerous water conditions. 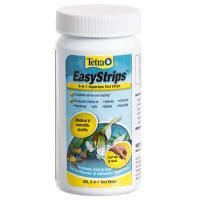 Includes Freshwater pH, High Range pH, Ammonia, Nitrite, and Nitrate. 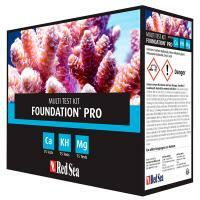 Red Sea’s Algae Control Pro Multi Test Kit includes high accuracy colorimetric comparator tests for the exceptionally high accuracy measurement of nitrate and phosphate. 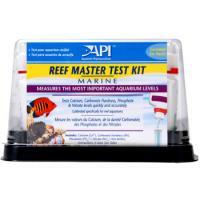 Includes high accuracy titration tests for the accurate measurement of the elements calcium, magnesium and alkalinity (KH) which are the basic foundation elements of coral skeletons.